With the intervention of the Angels & Ascended Masters, you may be helped both emotionally & physically. Archangel Raphael can help remove any blocks or debris to balance chakras to help you feel clearer & more focused & peaceful. Archangel Michael helps with cutting ethereal chords of unhealthy ties of energy between you & other people or places. Archangel Ariel works with Archangel Raphael to heal pets. These angels & the rest work in combination to help heal both body & mind. Angel healings may be used in conjunction with standard medical practices. Mary Jo also works in tandem with another gifted healer, Steven Rom, for enhanced relief & manifestation of better health. Sometimes an entire group of angels will surround Mary Jo as she facilitates the healing through them. The angels guide Mary Jo to exactly what she is to do. Remember, they see the bigger picture. 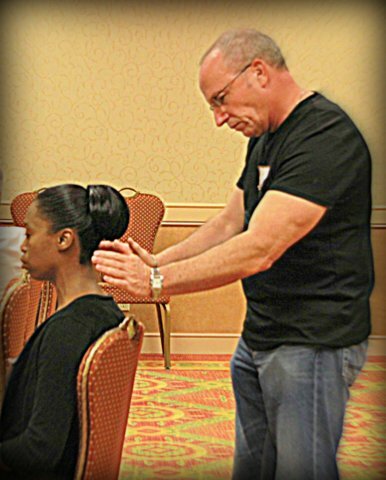 So, even though someone might seek help with a sore neck, it may be that she is guided to help with another part of the body or even the emotional attachment to the “pain in the neck” in their life that is manifesting as a physical pain in the neck. Every healing is unique unto itself but is always an uplifting experience. Mary Jo’s time with the shamans in the Amazon & Andes in 2000 as well as her study of multiple healing modalities including Reiki (Master), Healing Touch, Matrix Energetics, Theta, EFT (& others) have given Mary Jo a powerful “tool belt” for use in Angel Healings. 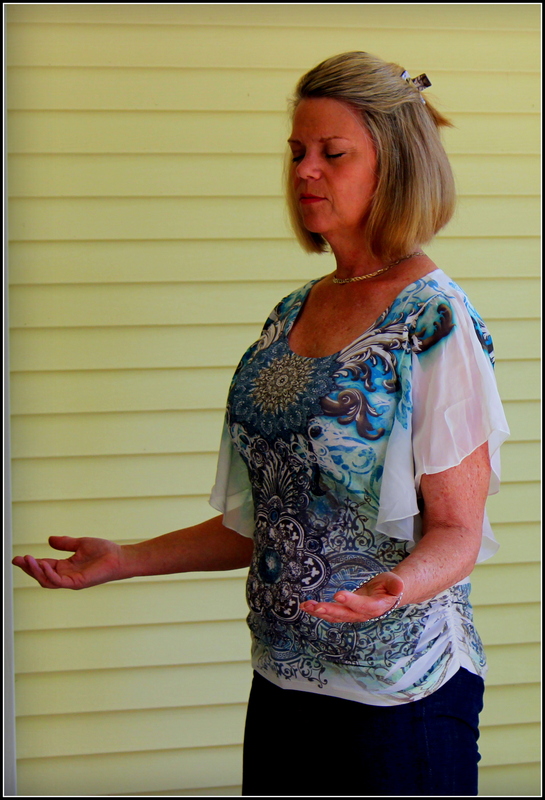 Although Mary Jo resides in the Tampa Bay area, her Readings and Healings can be received anywhere worldwide (Remote OR In-Person Appointments). There are no time or distance obstacles when engaging the Angel’s advice. Angels Talk is family-friendly, open and welcoming to all seekers. For additional pricing on premium timeslot Readings with Mary Jo or any of our other services, click here.